Leeds United have announced their team to lock horns with Tony Pulis' Middlesbrough side in a Championship clash at the Riverside Stadium this afternoon. Defeat at home against Norwich City last time out cost Leeds top spot in the Championship and, on a run of five defeats in their last seven games, the Whites will be desperate to build a winning run. Leeds are without midfielder Adam Forshaw, while Barry Douglas is not in the squad. 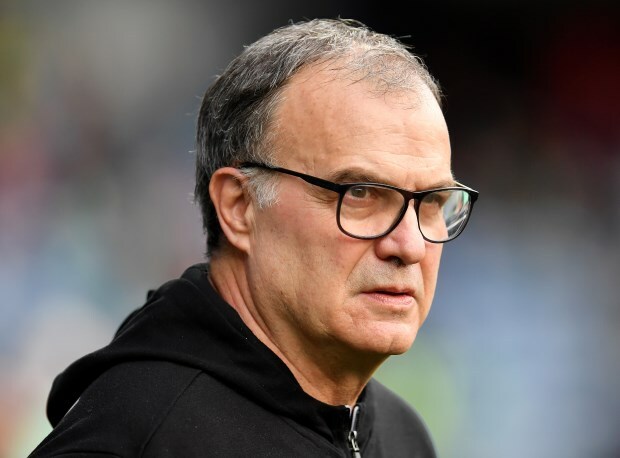 Head coach Marcelo Bielsa picks Kiko Casilla in goal, while in defence he plumps for a centre-back pairing between Pontus Jansson and Liam Cooper. In midfield, Bielsa slots Kalvin Phillips into the team, while Mateusz Klich also plays. Jack Harrison, Jack Clarke and Kemar Roofe support Patrick Bamford. If the Argentine needs to make changes then he can look towards his bench, where options available include Pablo Hernandez and Izzy Brown.